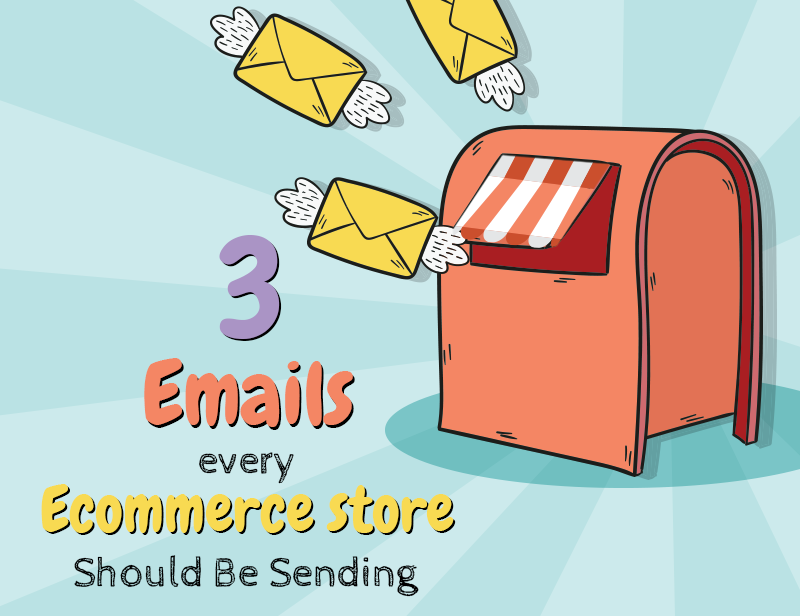 The key to eCommerce email marketing is not about sending emails according to your products, but according to your customers. Doing this requires your emails to be timely, relevant, and personalized to each customers individual interests. Both products and content need to be curated to each customers specific interests. Doing this results in 6x higher conversion rates and a 760 percent increase in revenue!